Fantastic micro style car similar to a Fiat or vintage VW bug. 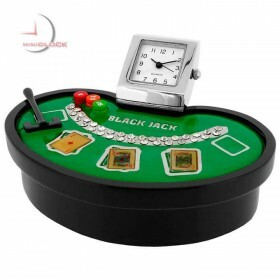 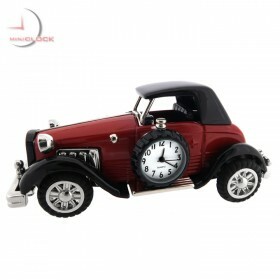 Featuring diecast metal construction with bright red finish, rubber wheels that roll and a quality quartz clock tucked in door. 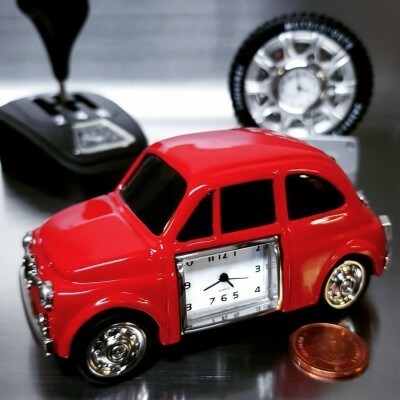 Buy some time! 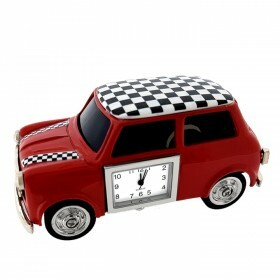 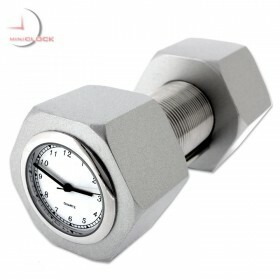 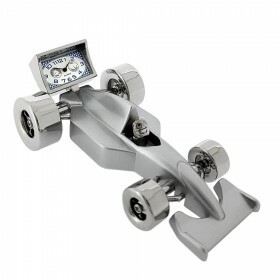 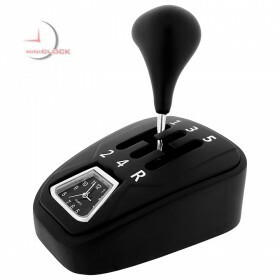 An awesome gift for any car buff or clock collector.